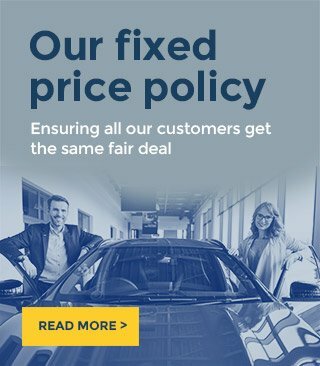 Quality and affordability lies at the forefront of our ethos at Dace Motor Company Ltd, and to ensure that we deliver on this, we conduct regular price checks, so that we can be certain that our vehicles are the cheapest in the region. 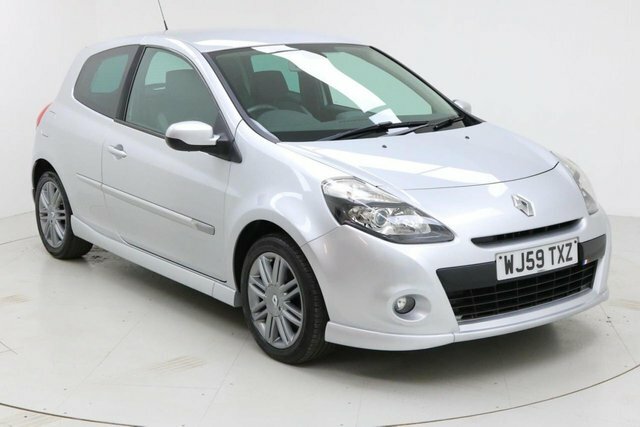 We have an exceptional range of used cars for sale currently at our site in Manchester, all of which are listed here on our website for you to browse. If you require any more details about any of our available models, don?t hesitate to get in touch with one of our dedicated members of staff. 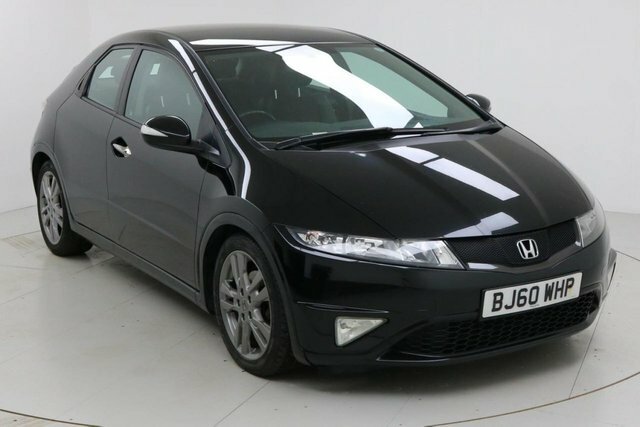 If you are interested in arranging a test drive in one of our quality used cars, simply call, or email, and we would be happy to book you in at a time and date that suits you!